It's like 'Punch-Out!!' meets a shooting game with motion controls. Nintendo isn't wasting any time with original games for its new Switch console. During its launch live-stream tonight, the company announced Arms, a boxing game that shares a lot with shooters. It relies on motion controls to attack enemies from a distance. In practice, it looks like you're punching with a bit of a delay, thanks to your freakishly long arms (get it?!). 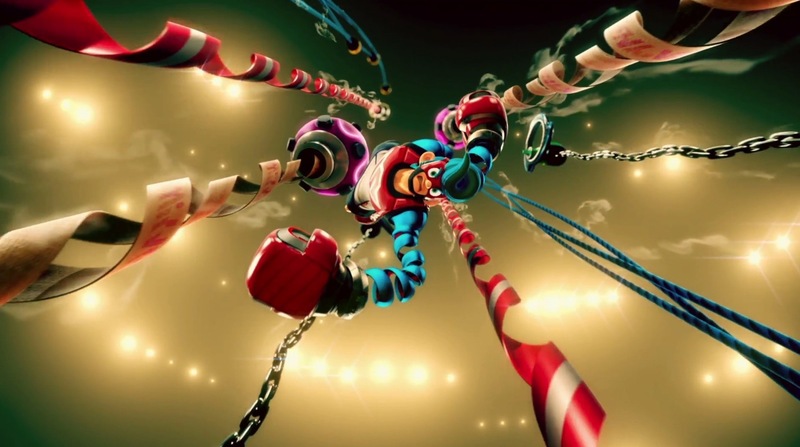 In many ways, Arms looks like the successor to Wii Boxing that we've been waiting for. Unfortunately, it won't be ready for the Switch's launch -- you can expect it sometime in spring.